Large 6 sq. ft. genuine leather chamois. 100% cod oil tanned. Creates a spotless, streak-free shine. 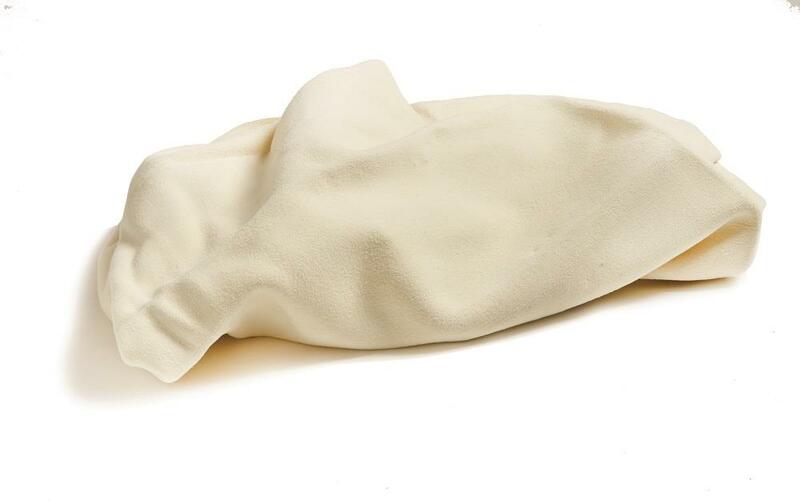 The natural oxidized tanning oils in this real leather chamois help preserve and protect the luster of your car's finish. 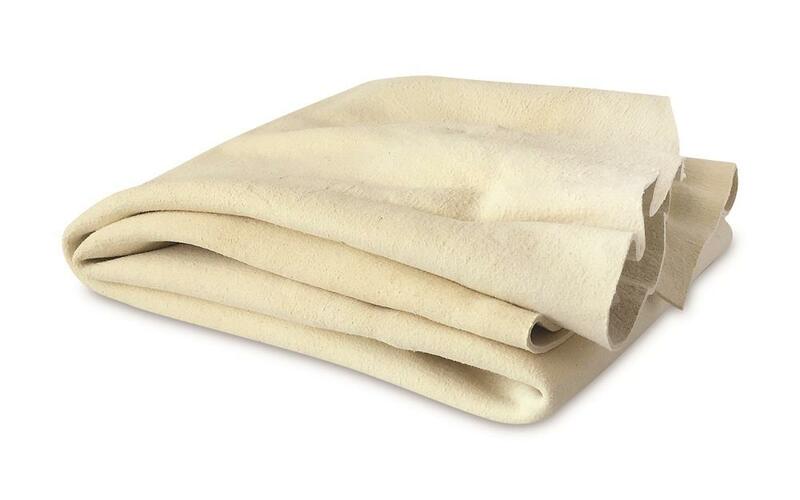 Extremely absorbent so you can dry your vehicle with just one leather chamois! 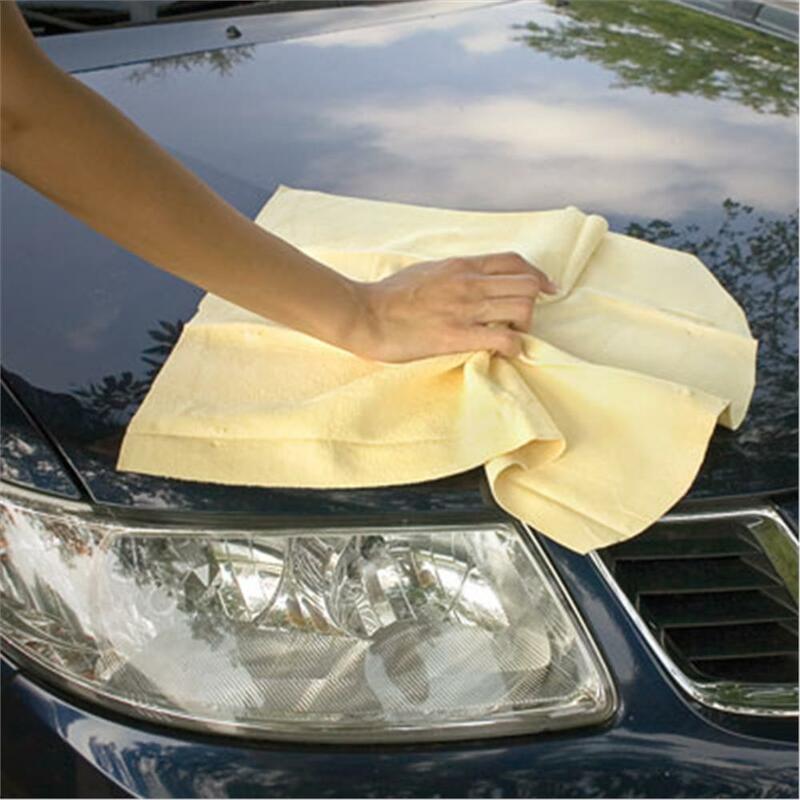 Please click here to see the towel wringer that we recommend for use with your car drying chamois.